Coast derby between hosts South Coast Pirates and Mombasa RFC will be key determinant on who makes Championship playoffs as Mombasa seek a final-round miracle while Pirates look to avoid relegation on Saturday April 6, 2019. Mombasa are 7th with 32 points, same with Kisii but trail due to goal difference. For Mombasa to finish sixth, they will need to beat Pirates with a bonus and hope Kisii don’t beat MMUST with a bonus. Kisii need all five points against MMUST, who have already secured a playoff spot, or four may Mombasa miss a bonus. Pirates(23 points) are not yet safe from relegation as Kitale sit 11th with 19 but will play more matches(2) than Kitale. USIU are on course to finish top of the Championship because they play more matches than top ranked Catholic University and second placed Western Bulls going to week 16. Apart from Sunday’s clash with already relegated Ngong RFC at 11am, USIU have a pending clash against South Coast Pirates set for Sat April 13 in Ukunda. Monks, top with 54 points, will finish the season with 59 points may them beat Egerton Wasps with a bonus away in Nakuru. If USIU wins their two matches and better Monks’ goal difference, they will finish top and secure a home semifinal and possibly a home final. 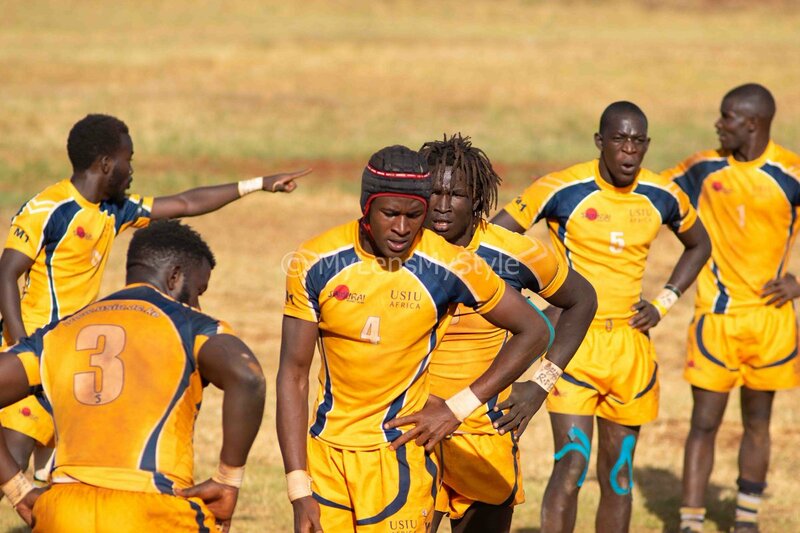 Western Bulls visit UoE as they seek to seal either second or third place.